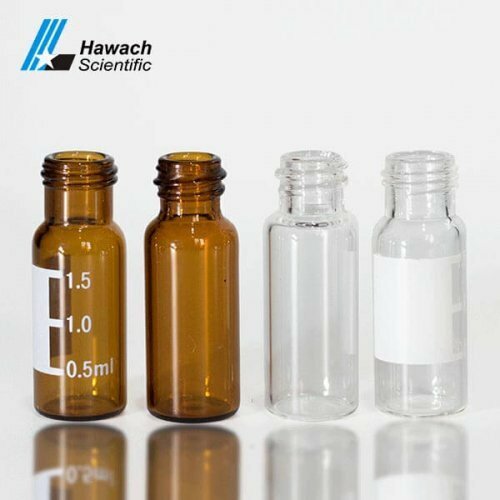 Hawach pre-assembled Septa And Cap For Screw Thread Sample Vials reduce the possibility of contamination during sample preparation. 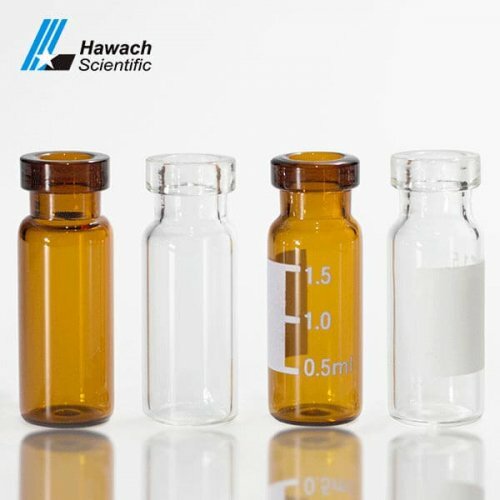 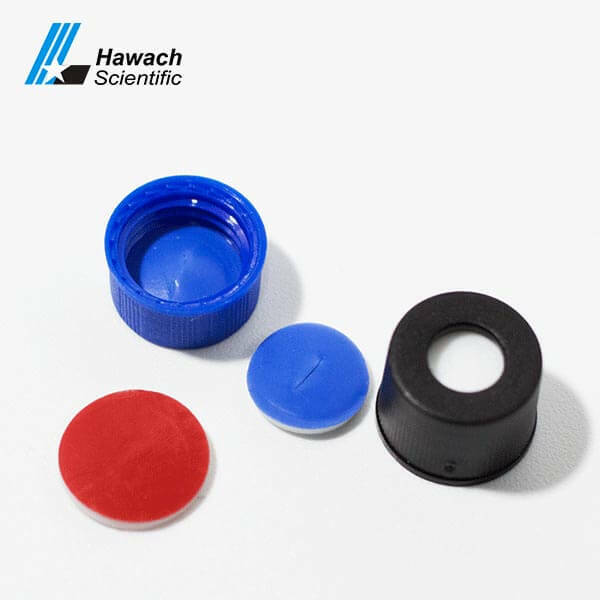 Hawach caps are all manufactured from high-quality polypropylene and are suitable for all of the 8 mm screw top vials, fit for screw thread sample vials with excellent quality and performance. 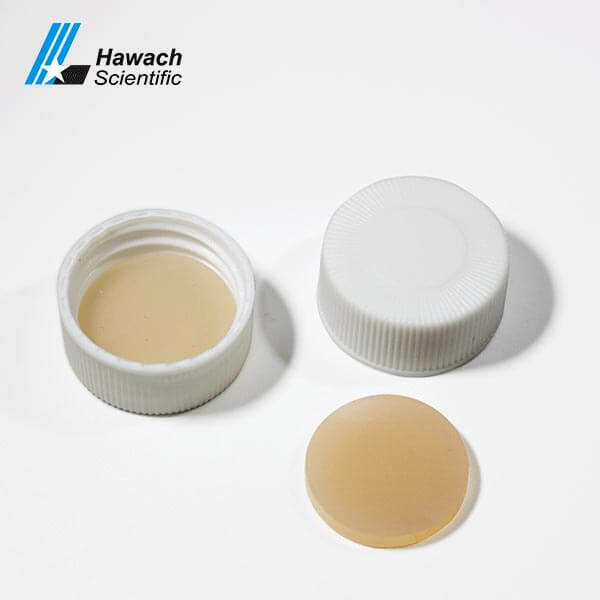 Septa And Cap For Screw Thread Sample Vials are the most welcomed by all of our clients. 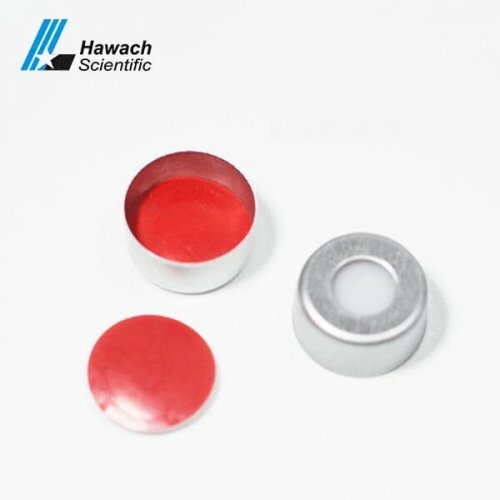 An optional pressure safety release cap at 45 psi is also available. 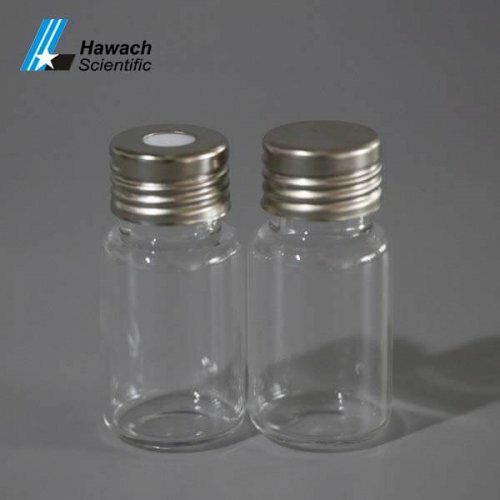 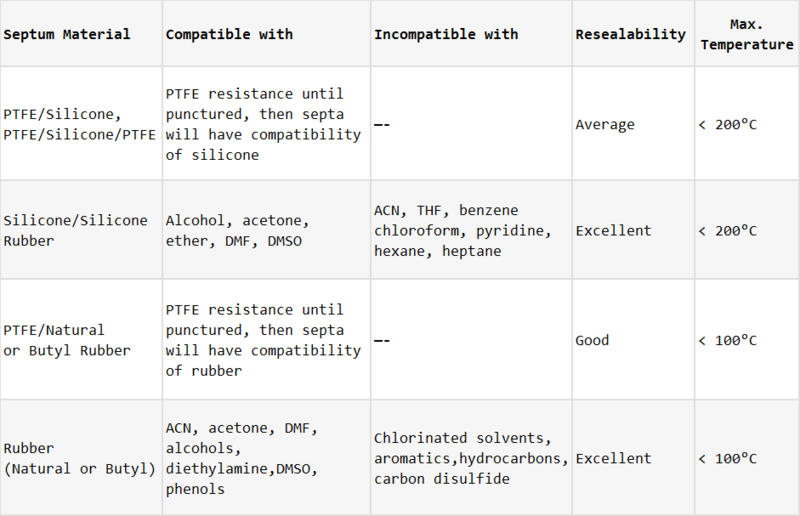 The caps and septa available are usable in compliant, high-quality glass vials.